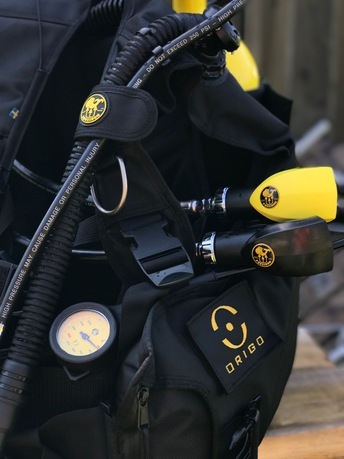 Poseidon’s ORIGO BCD is the choice for beginners and experienced divers who want a robust BCD. 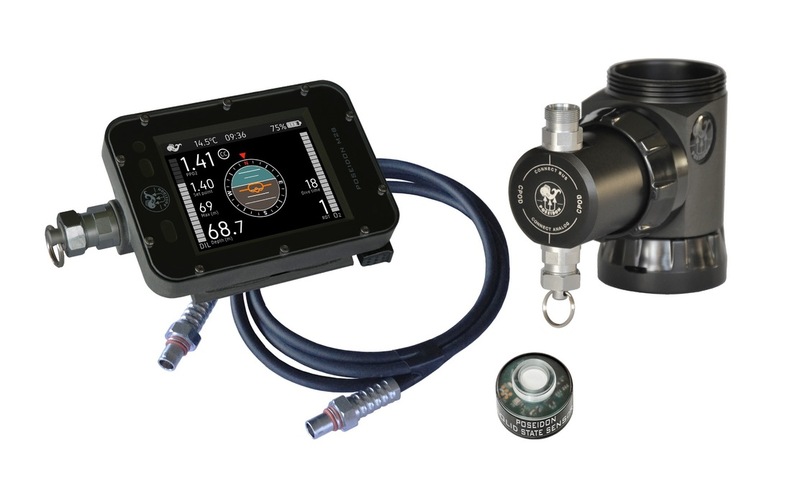 It is also the perfect BCD for diving schools, for example together with our trusted Cyklon regulator. On completing the Poseidon Service Technicians course with us this week! 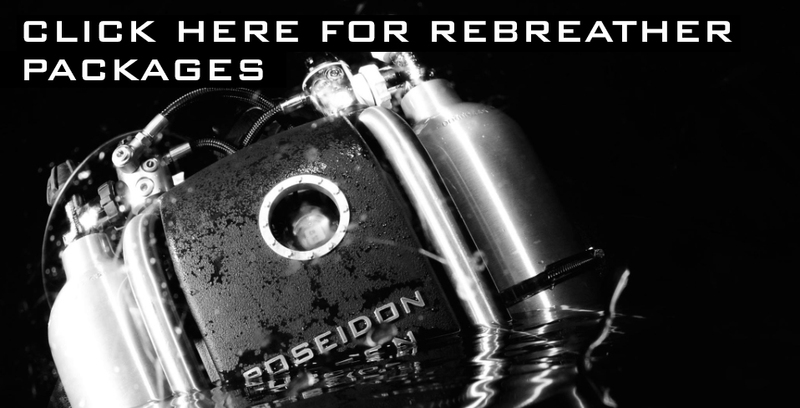 Wraysbury Dive Centre is now an official Poseidon Dealer! 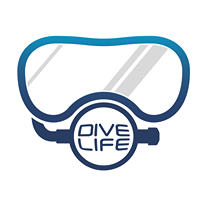 Based in Wraysbury, Middlesex, Wraysbury Dive Centre provide a dive school as well as servicing. Find out more on the dealer page! 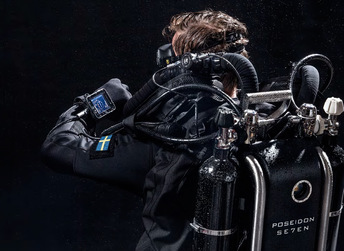 We are happy to announce that Canary Divers are a new Poseidon Rebreather Dealer! 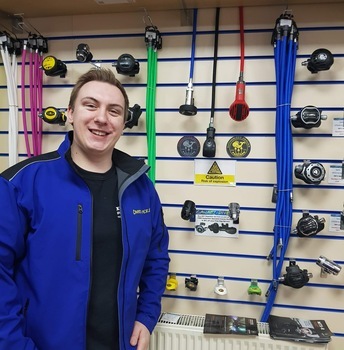 Canary Divers will be selling the Poseidon SE7EN along with all other Poseidon products at their shop in Blackburn, Lancashire. If you are in the area, why not pop by and see that latest products from Poseidon. Canary Divers also offer PADI scuba diving courses and servicing. Visit their website here. 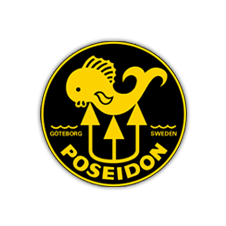 After a great meeting we are proud to announce DiveLife U.K. as a Poseidon dealer & service centre! 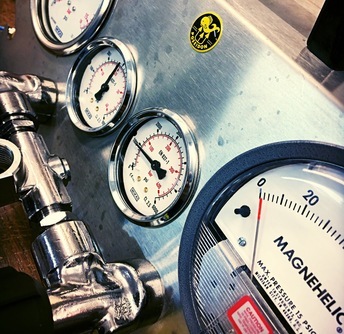 They’ll be offering servicing to all Poseidon Regulators, stock spares, rebreathers, masks, and fins. 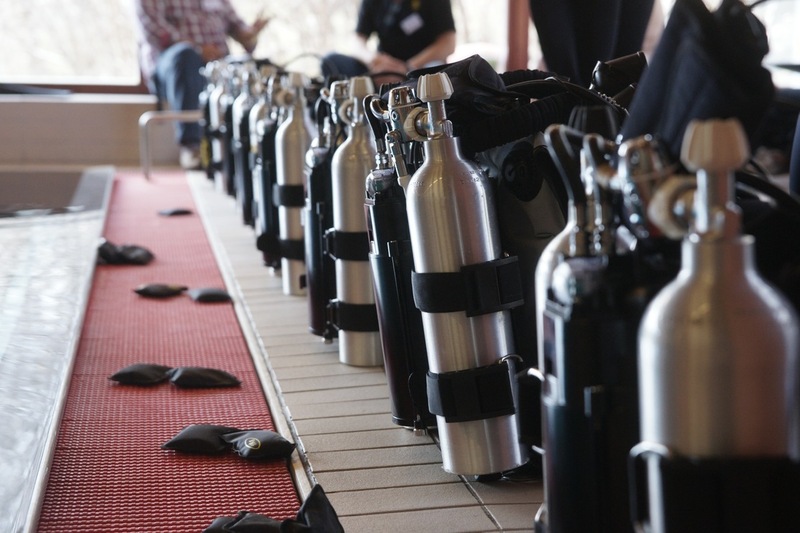 They will also offer CCR servicing on the MKVI and Se7en, as well as user courses from recreational (RAID) to Trimix. New 2018 Product Catalogue now available! Download it here. M28 Screen Protectors now available! !